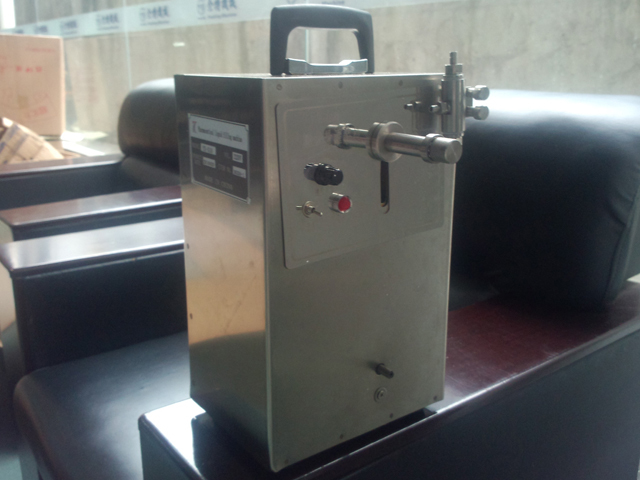 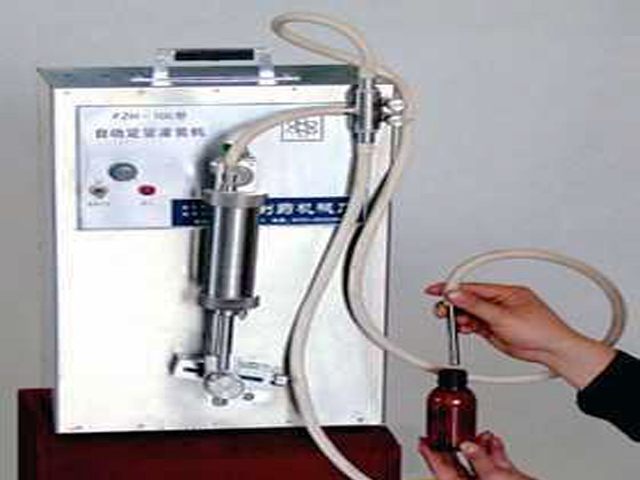 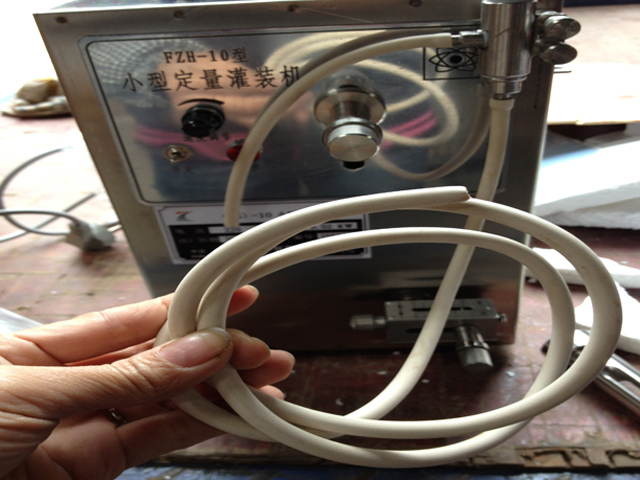 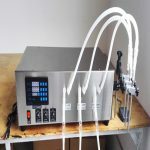 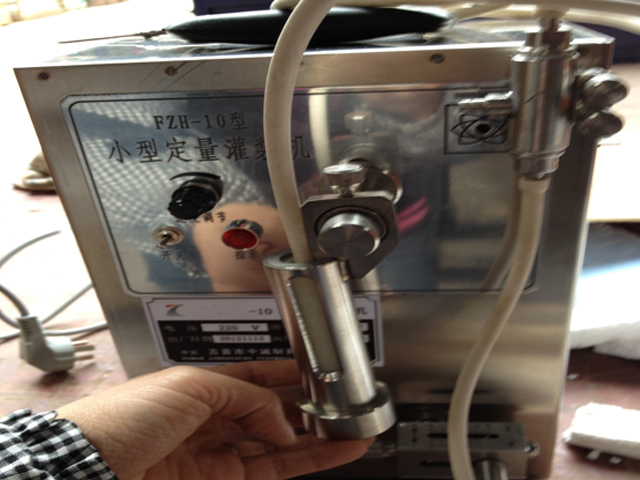 The liquid filling machine is designed in the structure of electric cranks as well as pistion which is widely appled to the pharmaceutical liquid agent filling like the pharmaceutical preparation 、eyedrop、ampoule bottles plus other liquid filling in quantitative filling ; The liquid filler equipment,meanwhile,is suitable for the liquid filling analysia of laboratory,especially for the Insecticide Factory from small to large scale . 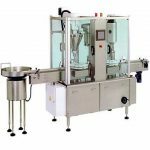 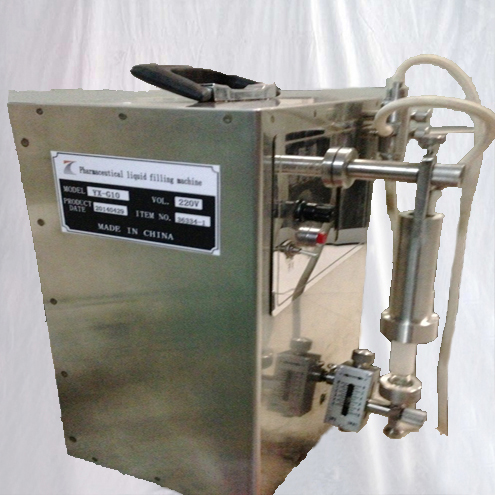 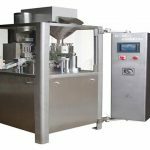 A、automated quantative filling machine is choosed to fill various kinds of oils like lubricant oil edible oils. 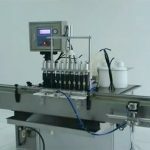 B、The ampoule bottles liquid filling machine is characteristic of elegant appearance 、high precision in filling 、easy adjustability and operation etc. 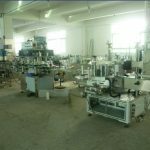 1ml-5ml the 5ml syringe; 5ml-10ml the 10ml syringe;20ml-100ml then the 20ml-100ml Intubation tubes adopted(as well the stainless steel filling system can be chosed from our factory); More than 500ml our factory offers the customized steel filling system. 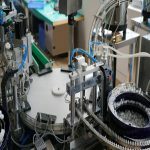 2.Pull out the syringe core,then apply a nut with the syringe core(Note:10ml filling volume due to the big different in diameter of syringe,the gasket should be adopted thus),fix the base with the nut. 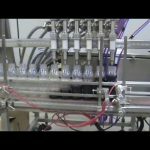 Syringe tubes must be cleansed when disassembled. 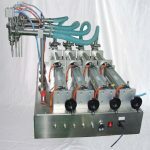 the tangle of tubes during use of machine.